Fast scan iOS devices, and remove junk files/caches from your iPhone, iPad, and iPod Touch in one click. Easily free up storage space, and enjoy faster iPhone experience. Your iPhone/iPad would get slower and slower due to too much junk files, app caches, cookies, crash logs, etc. 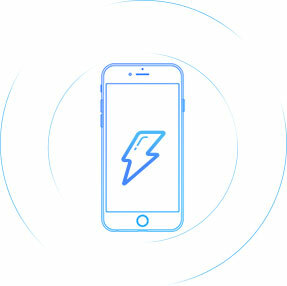 IOTransfer new Clean tool will do a quick yet complete checkup for your iPhone, iPad and iPod touch. It will scan your iPhone in a very fast speed, find out all the useless files, and calculate the total amount of storage that you can free up. IOTransfer offers a smart iPhone cleaner. 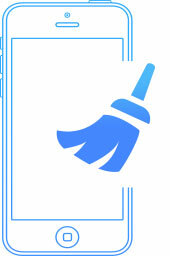 Cleaning up your iPhone, iPad and iPod touch junk files is no longer a hassle work. You are able to get this done very quickly by taking advantage of IOTransfer Phone Cleaner. 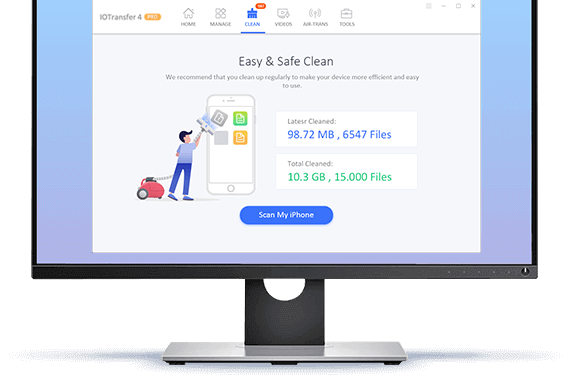 With 1-Click, it will clean junk and temporary files generated by iOS system or third-party apps, and delete useless log files and caches from your iOS devices. Regularly cleaning up useless files on your iPhone, iPad, and iPod Touch would effectively free up storage space for you to save more important data, such as photos, music, videos, and notes. 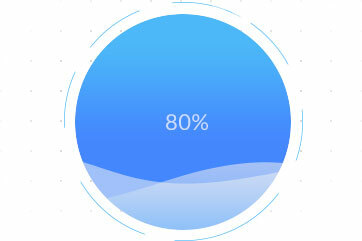 With less junk files or caches on your iOS devices, you will enjoy a much faster system speed. IOTransfer ensures a faster & better experience with your iPhone.